51 winners from the 47 Prefectural qualifications joined by 13,000 junior teams of primary schools throughout Japan assembled for the opening ceremony, graced with the presence of Princess Hisako Takamado, at Meiji Jingu Stadium in Tokyo on August 7. 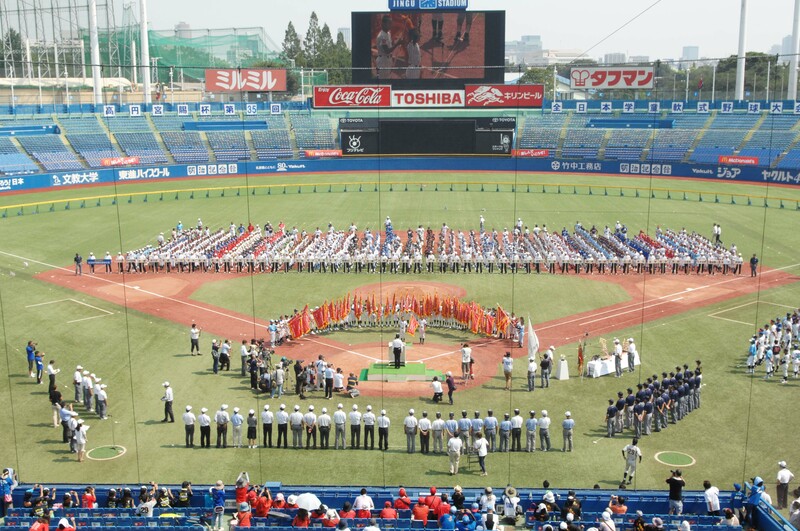 The 6-day Championship, also known as “Koshien of Primary School”, will last from August 7 to 12, 2015 at 8 baseball grounds in Tokyo under the scorching Sun. 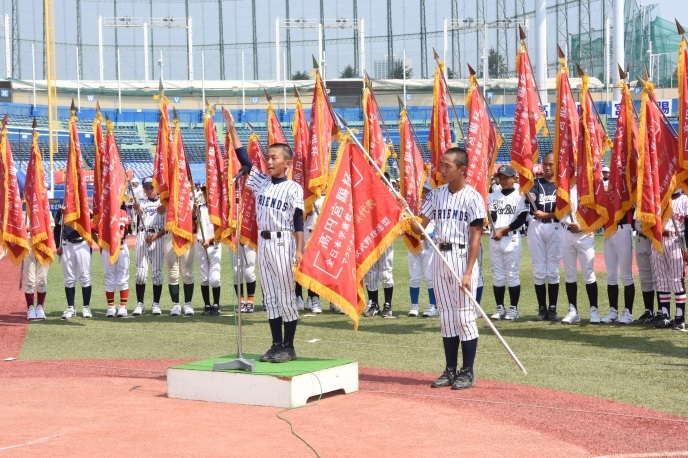 The final game followed by closing ceremony will be　graced with the presence of Princess Hisako Takamado, who is Honorary President of the Japan Rubber Baseball Association.